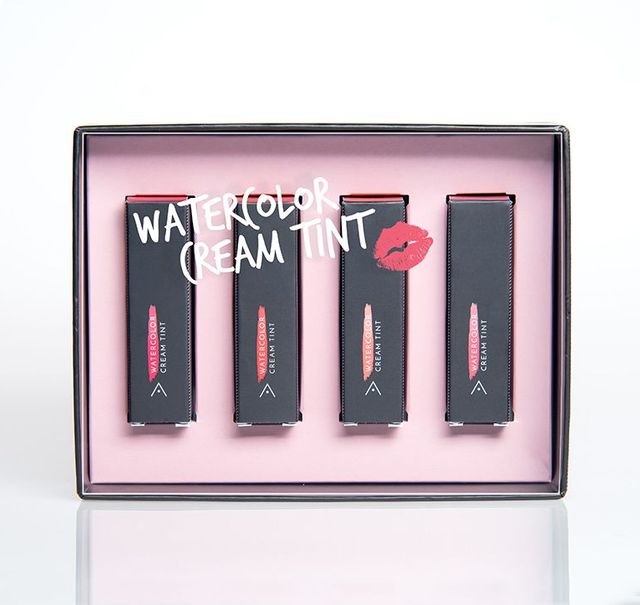 Althea is offering a set for the Watercolor Cream Tints for a limited time only with also a discount!. Try it out and let me know how the product is! Thanks @joannewong! Please give it a try and let us know how you feel about the products. Wow! I love all that bold colors 😍😍. Would love to test it out. I hope it won't make my lips dry. One question. Do you sell this in Watson or any drug stores in Seoul? Great to see you again @viverridae! Unfortunately, we don't use any other retailers at the moment and it can only be purchased via our website. We like to control the customer experience so that they have the best experience possible, which we cannot provide if we were to sell our products via 3rd party retailers. We have pretty fast shipping and free shipping so hope that helps facilitate the chance for you to try out our products. We used a formulation that moisturizes the lips as much as possible.